Keeping fruits and veggies fresh for more than just a few days seems like an impossible task for most of us. Buying a whole lot of fresh fruits and veggies and watching them degrade to discoloured unappetizing products happens all too quickly. All it takes is a few smart tricks to make sure that you don’t let this happen ever again. Keeping fruits and veggies fresh for longer will mean that you even save some money on your grocery trips in the future. Have you been storing your fruits and veggies the wrong way all this time? Using leftover plastic containers and bags for the storage of fruits and veggies is ineffective since it severely dehydrates its contents. However, this is what most of us do. Make the change and switch to using a produce bag that has been specially designed to protect the moisture of the food while keeping it clean. These bags can be used to store food inside the fridge or even in an external environment. A fact most people don’t know is that different type of fruit and vegetables have different cycles in metabolism. While some produce ethylene gas as they ripen, others are extremely sensitive to it. It’s important to separate the two categories to make sure that certain fruits and veggies don’t ripen prematurely. 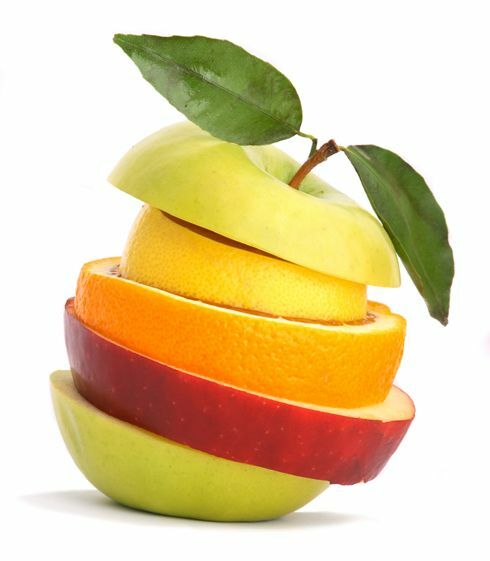 It’s best to keep you mangoes, nectarines, pears, bananas and avocados away from your apples, broccoli, carrots and leafy greens. Not all fruits and vegetables maintain their best quality when refrigerated. 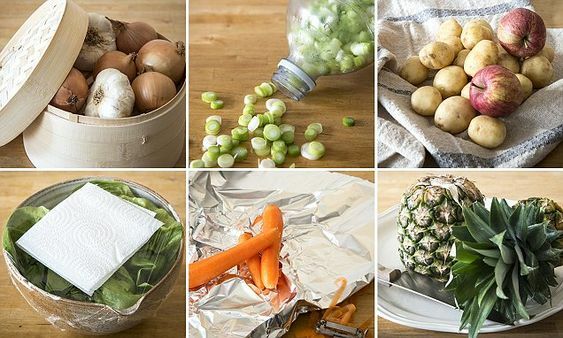 Potatoes, onions and tomatoes are best preserved in a cool, dry place that isn’t the fridge. The extreme coldness inside the fridge ruins their flavour as they dry up. Just like some fruits are preserved best without putting in the fridge, others need to be put in the fridge at a particular time. For instances, apricots, avocados, melons and bananas don’t need to be put in the fridge until they ripe completely. However, if you want to keep them for a while longer, the fridge would extend their lifetime by a few days or even a week. Even your fridge needs some housekeeping sometimes. So take half a day and reorganize your fridge. Make sure that you keep separate products in their own section within the fridge. And make it a habit to always store them in the same area. This way, you make sure that no physical damage comes to your fruits and veggies from heavy containers or bottles. Keeping your fruits and veggies fresh for long is no more an unachievable task. Make a few quick changes in the way you operate and you will be able to enjoy the freshness and taste of these products for as long as possible. You will also save some money and get the best out of your purchases every day.